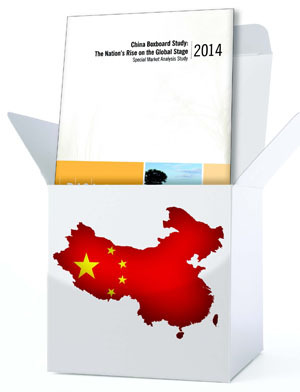 China Boxboard Study: The Nation's Rise on the Global Stage 2014 - Fastmarkets RISI - Objective Insight. Better Decisions. A detailed analysis of China's boxboard demand, supply and trade dynamics from 2006 to 2018, including an exclusive study of the nation's expanding influence over global boxboard trade flow. Exclusive analysis of major players as well as market structure by major sub-grades, including FBB/ivoryboard, SBS, LPB & cupstock, coated duplex/recycled boxboard and more. To inquire about pricing information, or to order please contact us. China is already the largest boxboard consumer in Asia and accounts for more than 50% of total Asian boxboard consumption. Demand for boxboard is expected to grow at a rate of 4 to 5% between now and 2018, slowing from the 6%-7% growth recorded between 2009 and 2013. Nevertheless, virgin cartonboard demand will continue leading the overall growth. China has also experienced rapid capacity growth with a peak growth rate of nearly 17% in 2013. This growth will continue at 7-9% through 2015. For virgin cartonboard grades, supply surplus will reach 1 million tonnes in 2014 and will likely surpass 2 million tonnes in 2015. The nation’s total virgin cartonboard capacity will also surpass North America’s total capacity in 2014. For recycled boxboard, 2013 already showed the largest market imbalance in eight years. Overall, this aggressive capacity expansion and domestic market imbalance is leading to serious trade implications. Over the next five years, the nation is expected to have a significant impact on the global boxboard export market. 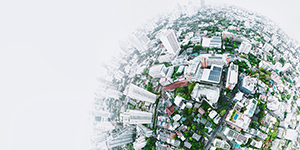 Examine strategies for business growth opportunities in China and other global export markets where Chinese exports have emerged and increased.